The job’s not done til’ they’re gone. Our trucks can fit about 9 couches each! Our crew takes care of all the heavy lifting. The hospitality industry is all about caring for the customers. The first thing a customer will notice about your establishment is how it looks and how the bed feels. If you have old mattresses, the guests will definitely notice! 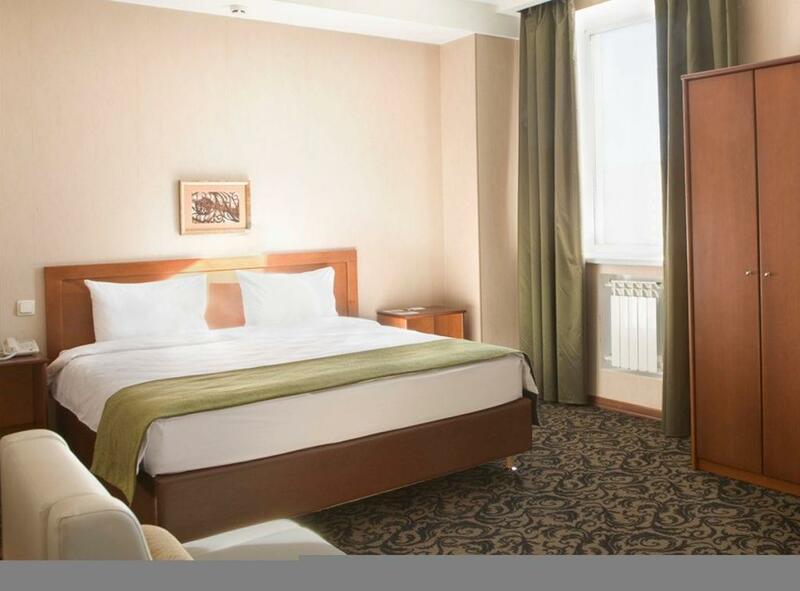 At hotels, mattresses are often disposed of in large numbers and for this reason are often done improperly. 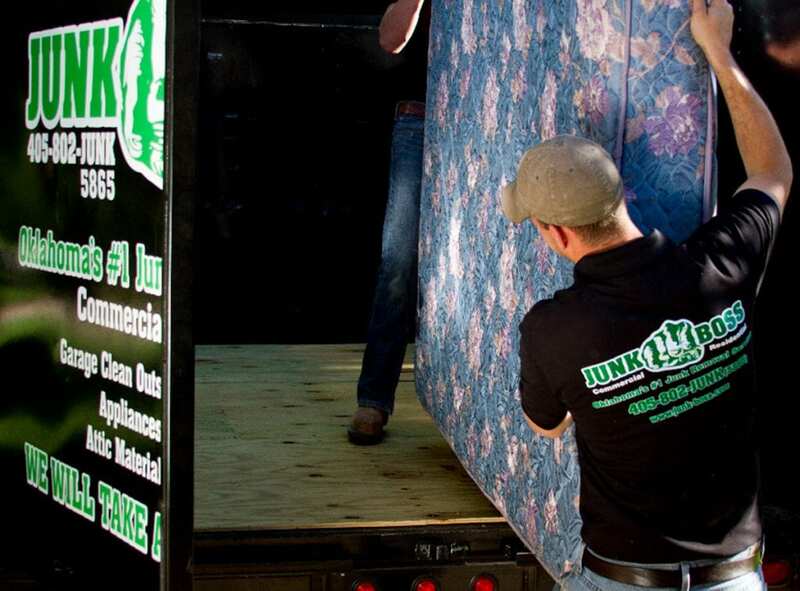 Whether you’re doing renovations or simply changing out your mattresses, Junk Boss can help to make sure the job is done right. The bigger the mattress the harder they are to move. Some are heavy or hard to maneuver because of their flimsy nature. No matter what kind of mattress you need removing, our team is more than capable to get the job done! If you have a certain date you want to have the mattresses removed, just give us a call to schedule an appointment. Here at Junk Boss we stay true to our colors. Since mattresses are large items made of various material, sometimes we may be able to recycle them. So instead of just sending them to a landfill you can rest assured that we will do our best to recycle, if not then we will make sure it is disposed of in the proper way. Bulk mattress removal is our specialty! Mattresses can be a hard job to handle alone and often times it’s not done right. Here at Junk Boss we take care of the job correctly and efficiently. To get an estimate for your hotel, call us today at 405-802-5865.